Victoria, BC is home to many of Canada's finest road cyclists. 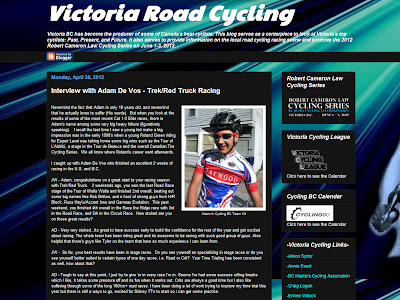 Our friends over at Victoria Road Cycling have put up a new site dedicated to our competitive road scene. Find the latest interviews, local race calendars and news.